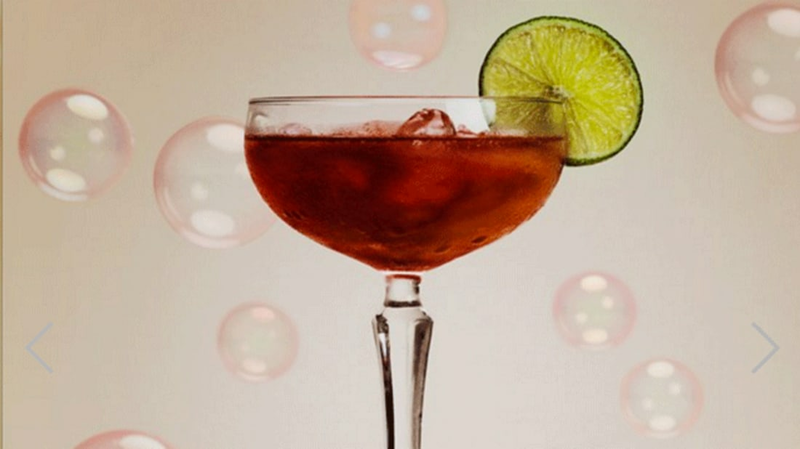 If you're tired of consuming your drinks out of a glass like everyone else, there's now a way to transform them into edible, floating bubbles. As Eater reports, each Bubble Lick Edible Bubbles kit includes a non-toxic solution that will make most beverages viscous enough to blow through a bubble wand. Each order comes with a pack of six 25 milliliter bottles containing the special substance. To create your bubbly concoction, simply pour in the liquid of your choice, give the bottle a shake, and use the attached wand to start blowing. According to the product's description page, the idea was sparked when the inventor's children asked him, "Why can’t bubbles be lickable and made from any liquid?" The kit can be used to make bubbles out of lemonade, cola, and other non-dairy beverages, making it a blast for kids. And because the solution also works with alcoholic drinks, adults should have no trouble finding ways to have fun with it as well. You can purchase a Bubble Lick Edible Bubbles kit of your own for $19.09 from Firebox. And if you're interested in more alternative ways to consume your booze, check out alcohol-infused ice cream.